There is never a good time for your taxi to breakdown. Even if you do not have a passenger and have all the time in the world, being on the hard shoulder of the motorway waiting for recovery is never an enjoyable experience. Even when you know which break down cover you have, and you know you’re insured, it is still a stressful situation. Whatever kind of taxi you drive, you need to know you’re protected. There are some steps you can take to lessen the chances of breaking down. From how you drive to making sure you pay attention to those all-important warning lights, we’ll take a look at 6 top bits of advice for stopping the dreaded breakdown. 1. Which breakdown cover do you have? One of the most important elements to have sorted, for safety and peace of mind, is breakdown insurance. 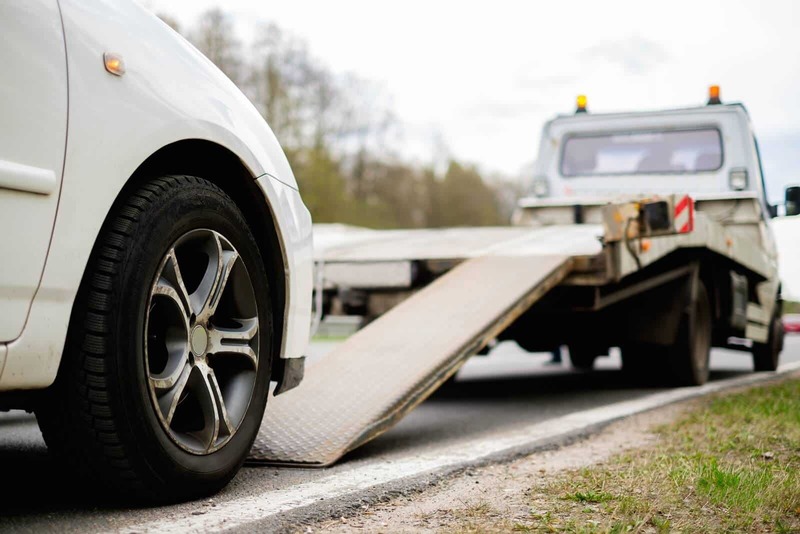 Which breakdown cover you choose is up to you, but it is an integral part of your overall taxi insurance, as it can save you a lot of money and time in the event of a break down. Breakdown cover can be anything from simple roadside assistance or home start, to onward travel (ensuring you get transport to continue your journey) and European cover. Which breakdown cover you choose is down to you but remember that there are certain things that will not be covered. For example, if you leave your lights on or put the wrong type of fuel in your taxi, you may not be able to make a claim. 2. Are you driving properly? It may seem like a silly question, but if you are not driving your taxi properly you can increase your chances of a breakdown by putting too much pressure on certain elements of your car. For example, breaking as you go downhill, called dragging, can cause overheating of your breakdown system, and hard stops and starts will also ruin your brake pads. Riding the clutch also has a negative effect on things like your bearings. If you don’t keep them in top condition, it can cause your clutch to give out. How you drive in certain weather is also important. When it is cold, try not to rev too much as this can change the temperature in the engine significantly and at speed, which will damage the components inside. 3. Are you making sure you get serviced regularly? Your taxi may feel to you as if it’s driving well, but there may be undiagnosed issues that only a mechanic can spot. Regular full services are not only important for spotting early signs of wear and tear, they can also save your life. Driving a car with faulty parts can be a danger to yourself and everyone else on the road. It can also have a nasty effect on your wallet too! If you miss your MOT or service and allow a problem to carry on building up, the cost of repairing it then is likely to be far more than it would if you had nipped it in the bud early. Depending on which breakdown cover you have, not properly servicing your taxi could invalidate your insurance and leave you out of pocket. 4. What have you got in your taxi? The weight of your taxi can influence how your car performs and therefore how likely it is to break down. If you regularly carry a large number of passengers in your taxi, you could be putting a great deal of pressure on certain elements. Due to this, you could cause damage to the brakes, tyres, suspension and clutch. Although you will not be overloading your car past its legal limit of passengers, keep in mind any extra bits and bobs that might be adding to the overall weight of your taxi. 5. Are you regularly topping up your engine oil? Your car needs oil to keep things running smoothly, stopping friction building in the engine and keeping all the moving components moving without adding additional heat. 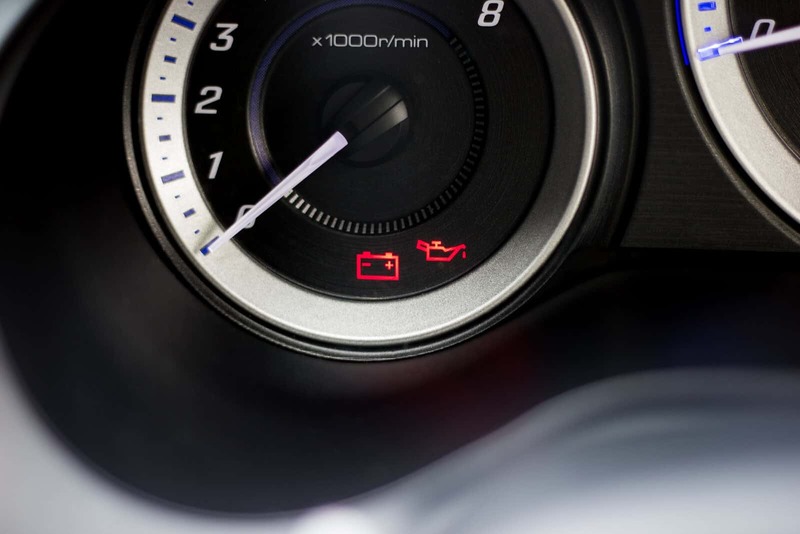 You should be stopping and topping up your engine oil whenever you see the engine oil light come on – don’t avoid it – as there may be a leak coming from a hole or gap in your engine. If you do run out of oil, the resulting heat and friction will stop the car working to its full potential, thereby endangering yourself and other road users. It is very important to check oil levels frequently, not just for your safety but to stop you having to pay out a large amount of money if your engine stops working. 6. Are you paying attention to your car? Now, your taxi isn’t Kit from Knight Rider, so it can’t exactly vocalise its issues, but it does have warning lights and symbols to show you when things are not working properly. Pay attention to your dashboard and make sure that if a warning light shows, you check it out immediately. You should also use your intuition as a driver to feel if something is wrong. If the car feels sluggish, is not breaking quickly enough, or the steering feels loose, you need to visit a garage as soon as possible. You may also smell burning rubber, which can signify issues with the clutch. These problems do not go away on their own, and again you could be paying a great deal to sort out a problem that may have been cheaper to fix early on. Break downs are never easy, and if you are wondering which breakdown cover will work for your needs, speak to QuoteSearcher. Find competitive quotes for breakdown insurance as part of your taxi insurance policy from seasoned specialists.